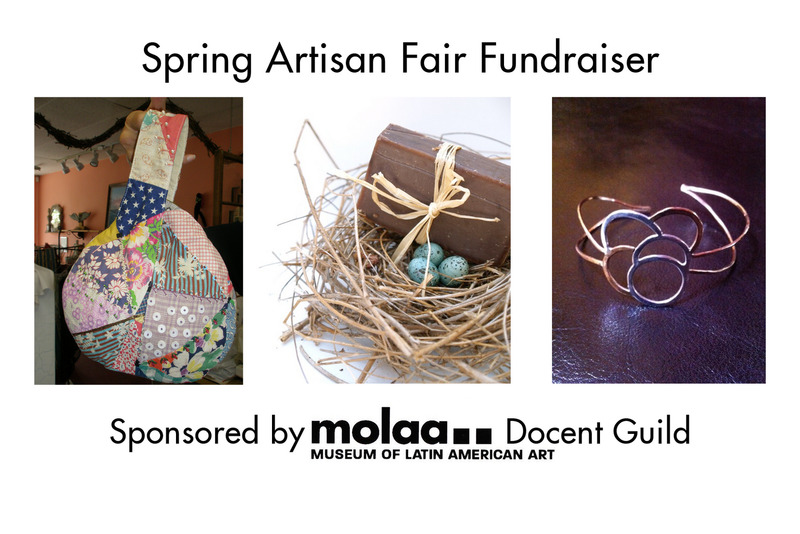 You are invited to a artisan fair sponsored by molaa (Museum of Latin American Art), next Sunday April 22nd from noon-4, where there will be about 20 artists showing and selling their wares. I will be there with my jewelry, felted goods and art cards. 6215 "E. 6th St. (in the area called the Hole right off of 7th St. before the 22 Freeway). Feel free to post this on your FB or Twitter pages. Thanks always for your support of my handmade goods. Can't be more than glad to have stumbled upon your page and attended that artisan fair. So many great designer rings for men finds in there. Now I am posting some on eBay and earning much from attending that event. Thanks so much for announcing this. Cheers!